NEW STUFF WE REALLY LIKE - With crackling guitars and a haunting sound (only scary in the sense that their rock is beautiful and that their songs linger with you long after you think you're done listening) we give you Welsh trio The Joy Formidable (Ritzy Bryan, Rhydian Dafydd and Matt Thomas). This unsigned band sold out shows during their debut tour of the UK last summer. By fall they were touring with Editors, Passion Pit and The Temper Trap. 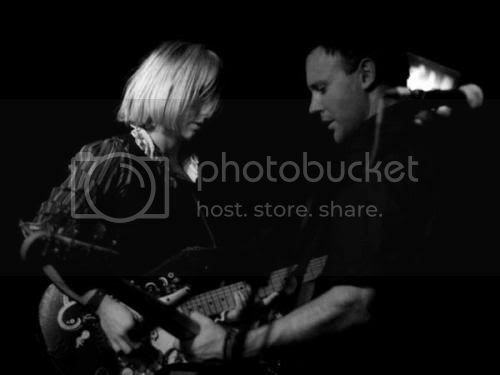 The Joy Formidable - Austere from TJF Fan on Vimeo. NYC Tour Dates - this week!